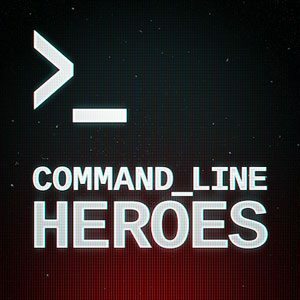 Command Line Heroes is back with new stories for Season 2. This season, we’re living on the command line. We’ll zoom in on the day-to-day lives of developers and what makes their work possible. We ask where programming languages came from, how to make a great pull request, and what’s inside a hybrid cloud. The answers will lead us all the way to Mars. The premiere of Season 2 drops September 11. Subscribe today for free. After each episode drops, we'll send you commentary from our host, Saron Yitbarek, as well as links that help you take a closer look at the topics we cover. It's as simple as that.